Obtaining a passport for a child under the age of 16 can be tricky for single parents who share joint legal custody. These guidelines will help you understand the law and learn how to get a passport for your child, even when it is difficult or impossible to comply with the dual-parent signature rule. As a single parent, you may have questions about how to get a passport for your child. Particularly if you share legal custody but do not have contact with your ex, you could face an uphill battle. Why? Because the requirements you have to go through to get a passport for your child are somewhat onerous, and can even be quite difficult. In fact, you'll probably do better to expect from the beginning that the process will be difficult and will require a lot of preparation. The more time you can give yourself before your upcoming trip, the better! While the process can be frustrating, try to remember that the government's plan is not to penalize single-parent families who wish to travel abroad. Rather, the point is to protect kids from the risk of parental abduction. And even though your children may not face such risks, the reality is that some kids do. And that's why the dual-parent signature rule exists today, to prevent any parent from taking a child outside the country without the other parent's knowledge and outside the reach of local authorities. Children who are the subject of a custody dispute or a joint custody arrangement may not obtain a United States passport without the consent of both parents. 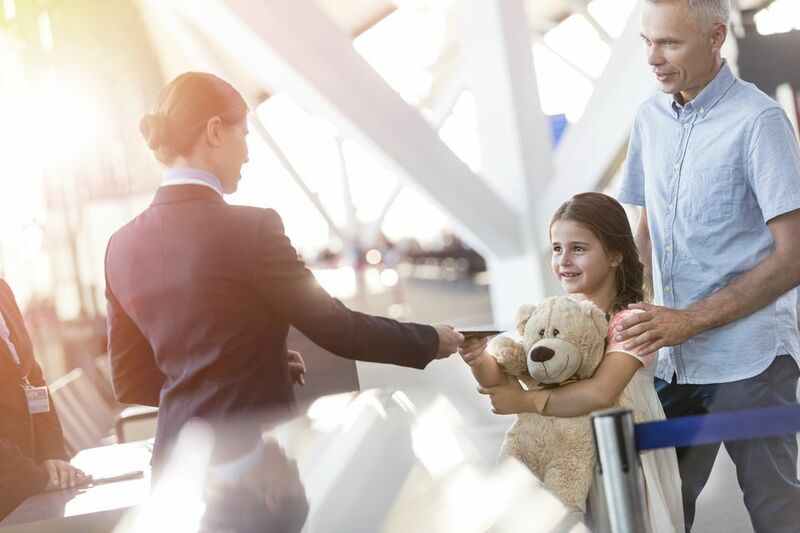 Parents who have joint custody should be sure to request a provision in the child custody order that specifies which parent has the right and the authority to obtain a passport for the child. Do Both Parents Have to Sign the Passport Application? Parents facing other special circumstances may be able to write a letter for consideration, describing the special circumstance which prevents him/her from meeting the two-parent passport issuance requirement. One last thing: Don't forget to bring your child with you to your passport processing appointment. The child's passport picture will be compared with the actual child to ensure that you're applying for a passport for your child. What Is Required to Get a U.S. or Canadian Passport? What Is a US Passport Card, and How Can You Get One? Do You Need an Electronic Travel Authorization to Enter Canada?